Learning styles in education are the systematic differences in individuals’ natural or habitual pattern of acquiring and processing information in learning situations. A core concept is that individuals differ in how they learn. The idea of individualized learning styles originated in the 1970s, and has greatly influenced education. James, W.; Gardner, D. (1995). 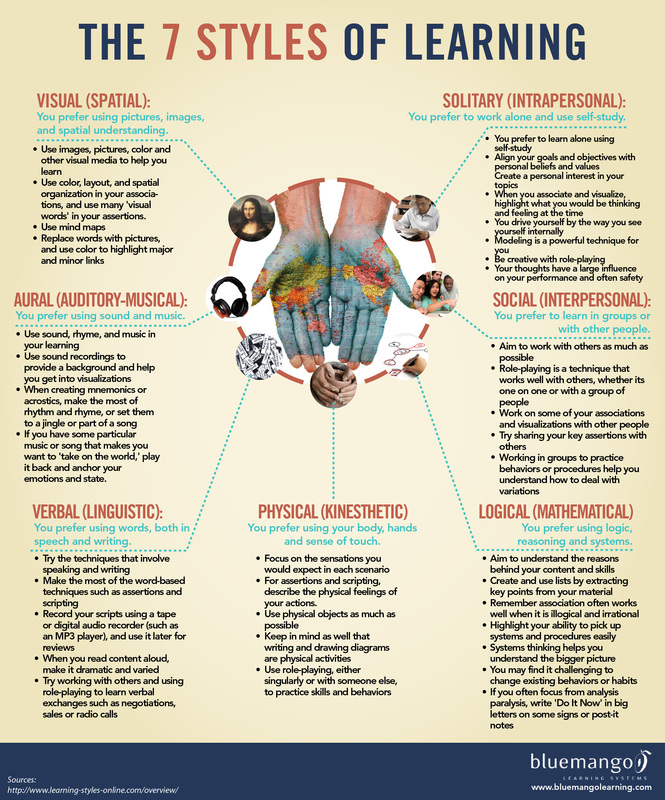 “Learning styles: Implications for distance learning”. New Directions for Adult and Continuing Education 67. Pashler, H.; McDaniel, M.; Rohrer, D.; Bjork, R. (2008). “Learning styles: Concepts and evidence“. Psychological Science in the Public Interest 9: 105–119. doi:10.1111/j.1539-6053.2009.01038.x.